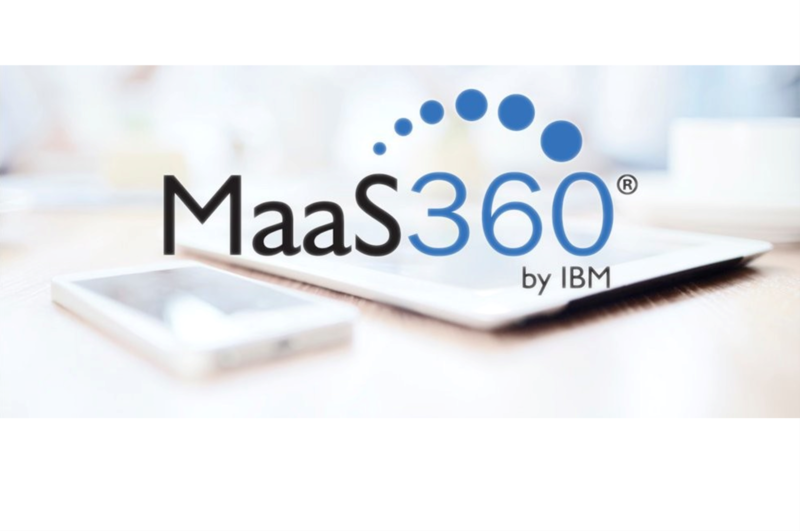 Download our MaaS360 information sheet for further information. The control you need. In one place. Download our MaaS360 Extended Products for further information.